Save time, money, and stress with our assortment of convenient package offers. Whether you’re traveling for business or pleasure, inbound or outbound, we’ve got the Orlando’s best hotel deals. Questions? Please don’t hesitate to contact us today. Enjoy a day of shopping and a night of relaxing. Our Hotel & Macy’s Shopping package includes a luxurious stay in our suites, as well as a Macy’s package valued at over $900 in savings (conveniently located just minutes from the hotel). Book this package now online or call 1-800-2-RAMADA! Macy's Clear Beach Tote Bag. 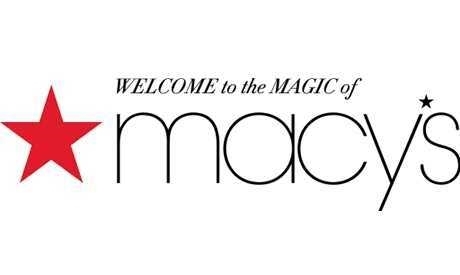 10% Macy's Visitor Savings Pass. Free logo Item with $100 purchase voucher. 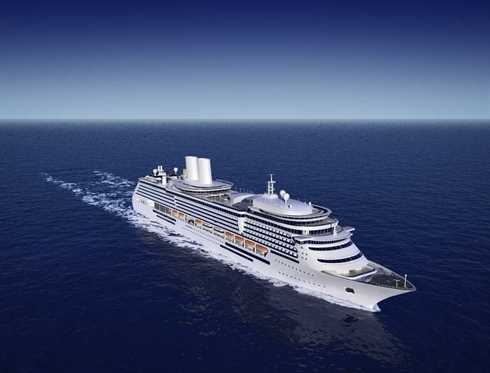 Rest easy before your upcoming cruise with our special Port Canaveral package. After a great night’s sleep in one of our suites, we’ll be happy to take you directly to the port (and back again once you return). Enjoy a hearty lunch or a night out. Our Hotel & Dinner package includes a luxurious stay in our suites, as well as a certificate for Tony Roma’s (conveniently located just a block from the hotel). Book this package now online or call 1-800-2-RAMADA! Each day we offer a special Manager's Daily Special Rate, based on availability. As part of Ramada Worldwide, the Ramada Suites Orlando International Airport is pleased to offer discounts and perks through the Ramada Worldwide Loyalty Program, Wyndham Rewards. Earn 10 points for every $1 spent. 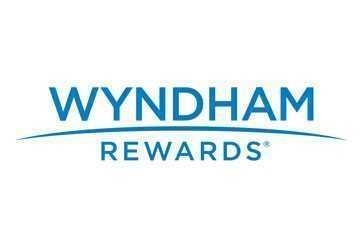 Use your points for free night stays at any Wyndham Rewards hotel.